From 04-06 April 2015 the first run to the French Slalom Championship was held in Marignane/France. The field of competitors was huge also including racers normally being part of PWA Slalom events. The Waddenteam with captain Adriaan van Rijsselberghe (NED2) also found the way to South of France and was part of the competition. 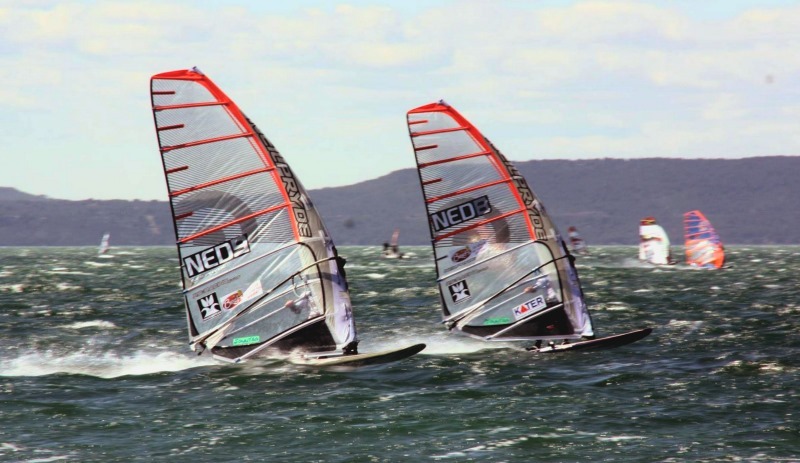 The wind was with the event and allowed the sailors to use the complete sets of equipment from 5.8 to 9.5 m² and small to big slalom boards. After the races were finished Adriaan van Rijsselberghe (NED2) did a great 5th place overall behind the 4 PWA racers Pascal Toselli (1st), Pierre Mortefon (2nd), Cedric Bordes (3rd) and Antoine Questel (4th). Jakob Kooij (NED8) also shown fantastic races respecting his age of 15years, bringing him to the 8th place in the youth class. Adriaan used our SL-R in the sizes 34, 37, 40, 44 and 46cm in his races.